Dr. Shay Brannan is most passionate about improving the lives of her patients and making patients’ experiences at the dentist positive ones. She feels fortunate to have the ability to improve a child’s smile, remove a source of pain, or prevent a future problem. Every day, Dr. Brannan strives to make her patients feel welcome and special. One of her biggest goals is to make the visit fun, easy, and educational. Dr. Brannan completed her undergraduate studies at the University of Southern California where she graduated with honors with a Bachelor of Science degree in Environmental Biology. She earned her Doctor of Dental Surgery degree from the University of California, Los Angeles where she graduated from her dental program with honors. Upon graduating, Dr. Brannan was invited to join the nation's prestigious dental honor society, Omicron Kappa Upsilon. Following the completion of her doctorate degree in dentistry, she completed an Advanced General Dentistry residency at the University of Connecticut Health Center, and returned to the University of California, Los Angeles for her Pediatric Dentistry specialty training. As it is her goal to provide the best and safest care to her patients, Dr. Brannan regularly attends professional meetings and seminars to keep informed of the most current concepts and practices of pediatric dentistry. Whether it’s a new product or idea, keeping abreast of advances in pediatric dentistry makes her a more valuable resource to her patients. Dr. Brannan is a board-certified Diplomate of the American Board of Pediatric Dentistry. In addition to regular continuing education, Dr. Brannan has obtained certification in oral conscious sedation through the Dental Board of California. This permit is available only to dental professionals with advance training in sedating children and they must have facilities and equipment specified by the Dental Board. Each year, Dr. Brannan obtains education specific to safely sedating children, as well as avoiding and managing medical emergencies. 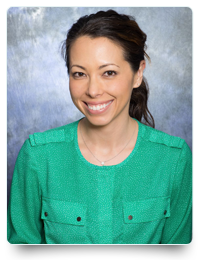 Dr. Brannan was born and raised in San Diego and she has deep roots in the community. 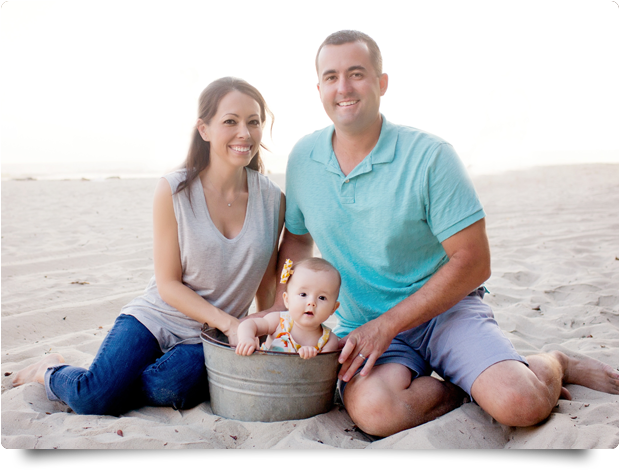 Her husband, Broc, also a San Diego native, is an officer in the United States Navy. Dr. Brannan enjoys spending her free time with Broc, their daughter, Morgan, and rescue dog, Buzz. Involved with the community outside of the office, Dr. Brannan is a mentor to dental students and residents and participates in local fundraisers such as Great Strides benefiting children with cystic fibrosis and the Puppy Love Walk/Run benefiting the Helen Woodward Animal Center.